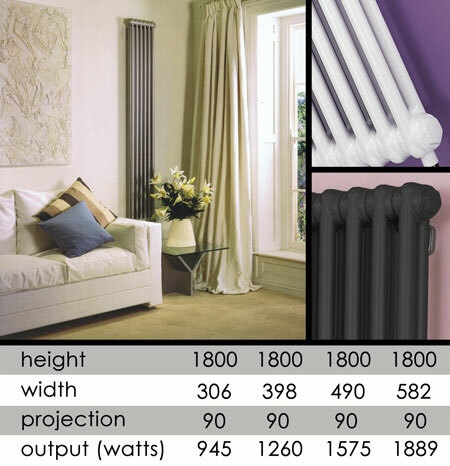 This classically styled heating radiator is ideal for both traditional and contemporary settings. * In white, silver and dark grey. * Bespoke colours to special order.